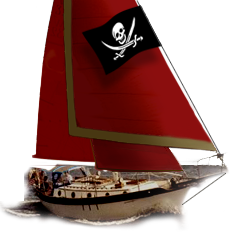 Westsail Owners Alliance - Post: "W32 Sannyasin For Sale In NY - Rare Gaff-rig Westsail"
Post: "W32 Sannyasin For Sale In NY - Rare Gaff-rig Westsail"
There is a stay for the jib topsail, and I would fly that if I raised the topsail. If you fly the jib topsail without the topsail up, you risk snapping the topmast. 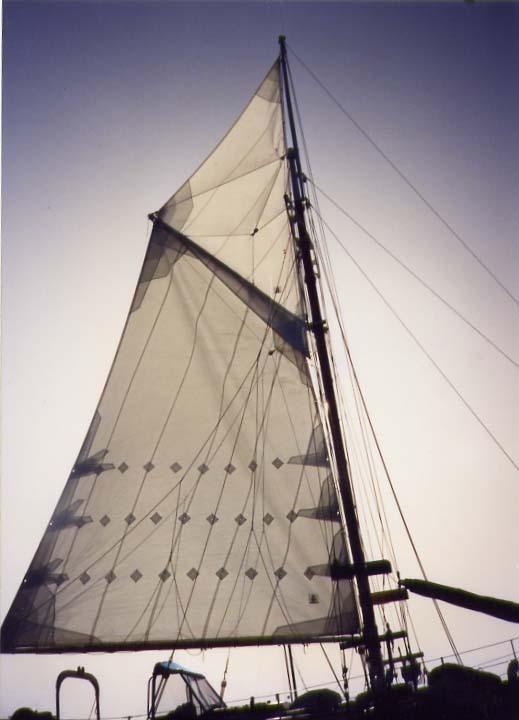 The topsails would be great in winds below 10kts, but after that, it is too much canvas. Since I rarely go out in less than 10kts, I haven't really felt the need for them. My boats original owner called them "photo sails" as that is about the only time you really need to break them out. 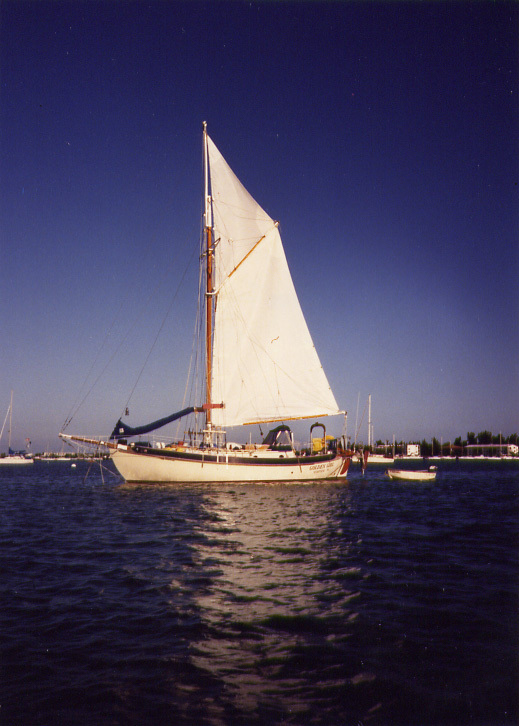 These are the only photos I have of the topsail (taken by the original owner). As far as I know, the jib topsail has never been out of its bag!